Get all your authentic tournament gear in one place. 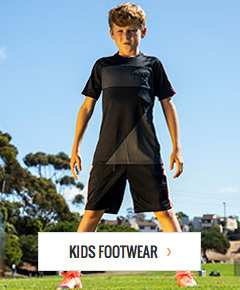 As the Official Retailer of Cal South, soccerloco can deliver your tournament gear directly to your door and free in-store pick up is always available. Whether it's t-shirts, hoodies, hats, or beanies, you can wear them with pride all tournament long as you battle it out for a State or National Championship.